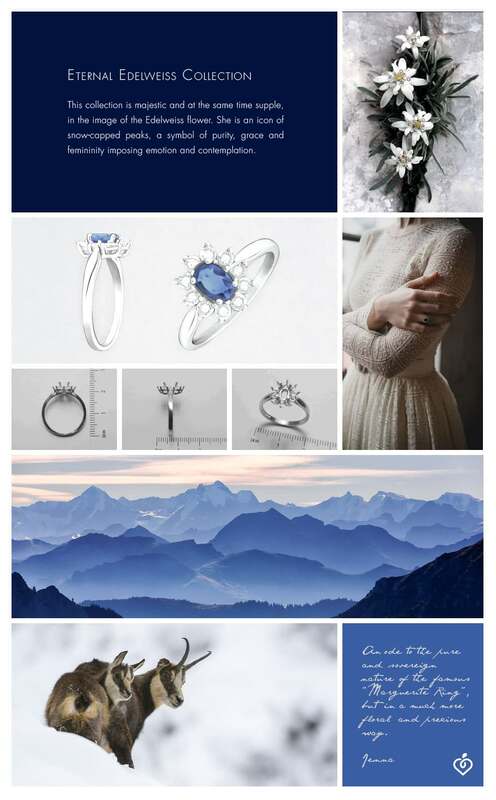 ★800 : More than 800 Orders, less than 2% of return for this model. 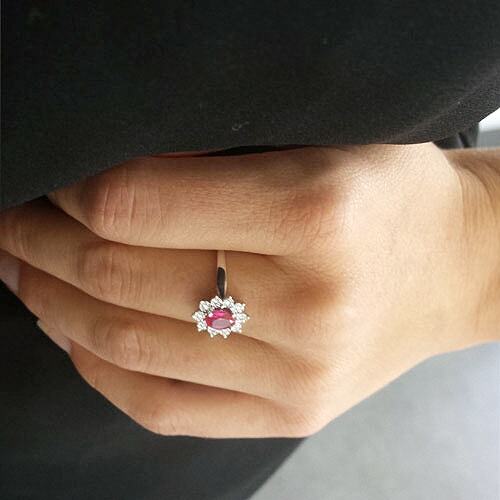 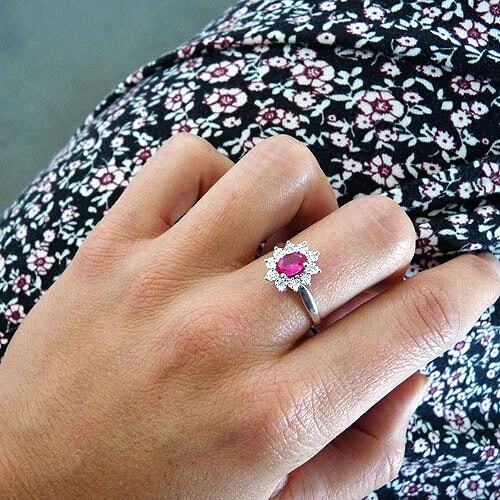 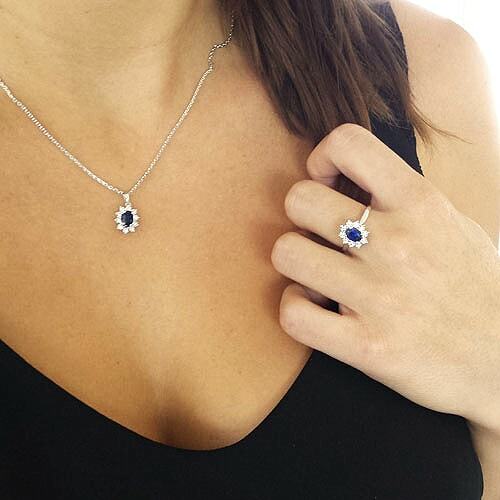 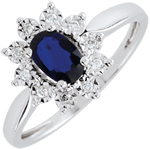 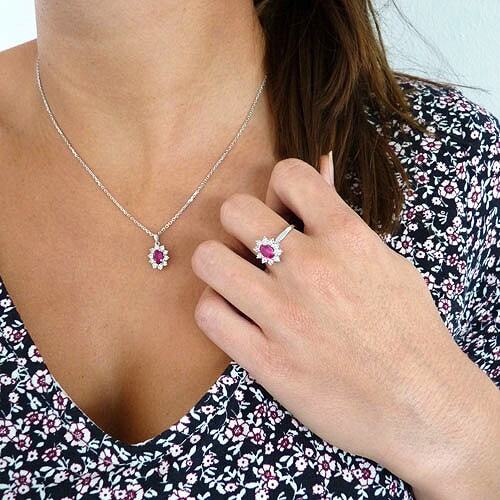 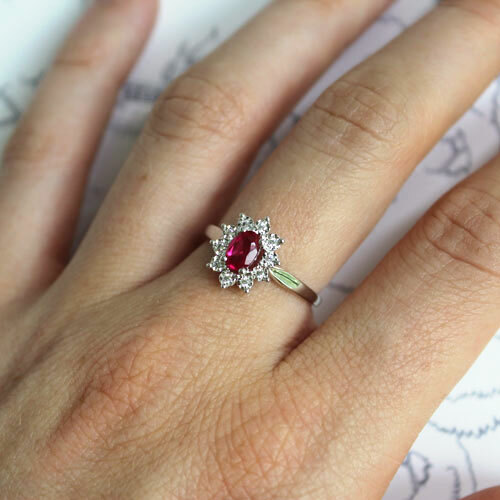 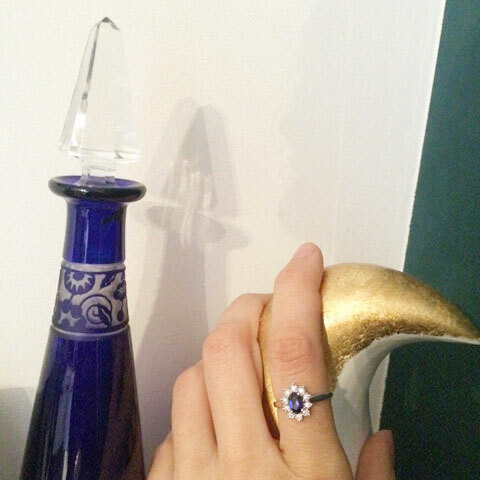 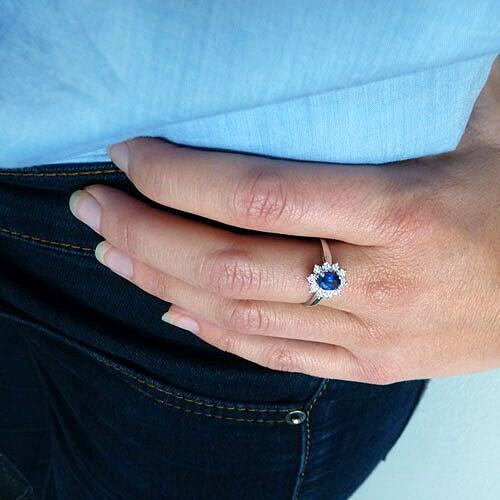 An oval sapphire is set in the centre of a white gold daisy with an inlaid diamond-in the petals. 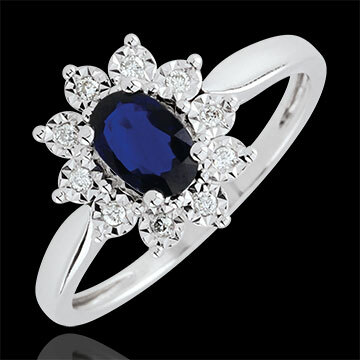 10 diamonds: 0.06 carat - White gold (18 carats = 750/-): 2.46 g.
Blue sapphire: 1 - Total: 0.56 carats. 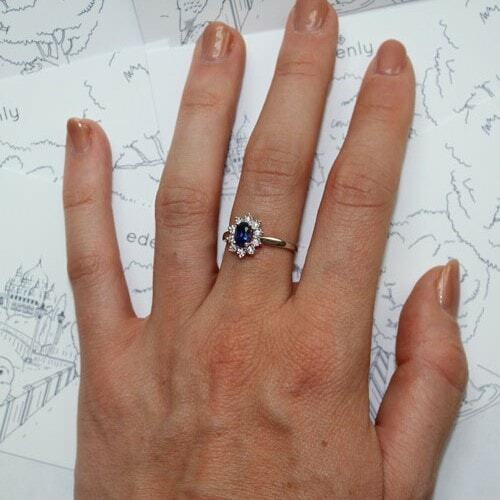 Size of Sapphire: length: 6mm - width: 4mm - thickness: 4mm.